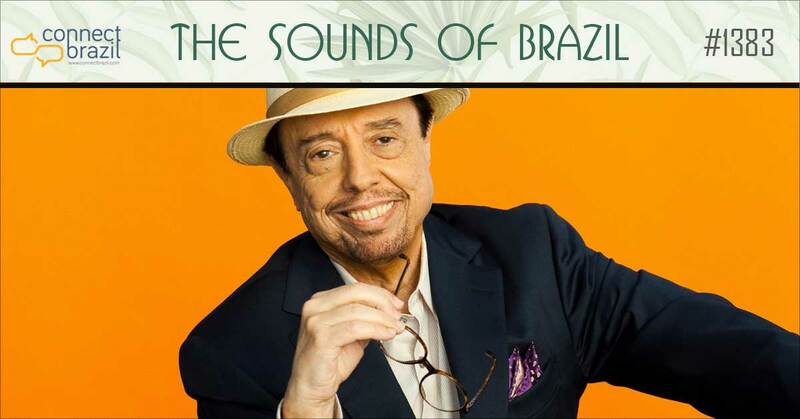 ‘The Sergio Mendes Alumni Reunion Show’ airs daily on our streaming Station from 11-28-18 through 12-04-18 Monday-Friday at 7 am, 3 pm, 6 pm and midnight Central Time (US). Weekends, too. The Sounds of Brazil made its radio broadcast debut in 1992 and Sergio Mendes has been with us every step of the way, from our new program’s ‘meet and greet’ here in Chicago plus a wealth of songs from his own 50 yeras as Brazil’s greatest musical ambassodor. So when it comes to Brazilian music, Mendes wins the name game hands down. He’s known by both name and reputation worldwide and across generations. But what’s really impressive is the long list of great musicians who have passed through the Mendes musical universe. That’s what the ‘Sergio Mendes Alumni Show’ is all about. Don’t miss ‘New Music Wednesdays’ on Brazil Back2Back, when I’ll feature a pair of songs from our Lounge Page Hot List! Catch Brazil Back2Back every Monday, Wednesday and Friday at 11 am and 2 pm Central on the PLAY button below. Make A Request! Have a request for a favorite song, style or musician? I’d be happy to play yours. Visit the ‘Contact Us’ page (above) to place a request! Join me for The Sunday Brazilian Brunch: There’s always a seat at the table for you. Three full hours every Sunday beginning at 5 am Central, and then again at 9 am, 2 pm and 8 pm. No app needed when you click the ‘play’ arrow at the bottom of every page at Connectbrazil.com. This Sunday, We’ll celebrate Brazil’s ‘National Day of Samba’ with a handpicked playlist of Samba favorites, perfect for Sunday listening. Please join me! Next Week: It’s ‘The Legacy & Alchemy of Brazilian Jazz’! And be sure to send me your requests sometime this week. Drop a note in the Chat Box on the Lounge page!